Riding on their 3-0 clean sweep of Australia last month, MS Dhoni-led India will be eager to carry on their winning momentum when they take on familiar foes Sri Lanka in the three-match T20 series starting from 9 February, in Pune. The series against the islanders would also act as the springboard for the Indian cricket team who will be looking to test their bench strength to prepare for the Asia Cup T20 Championship slated to begin later this month and the coveted ICC World T20 in March-April. Today's opening match against the Dinesh Chandimal-led Sri Lanka will also give an idea of the combination Dhoni will choose in the absence of top-draw batsman Virat Kohli who appeared to be in a class of his own during the tour of Australia. After the heroics of Jasprit Bumrah and Manish Pandey in the series down under, Dhoni will also be looking to provide the much-needed exposure to the young guns ahead of their World T20 campaign next month. 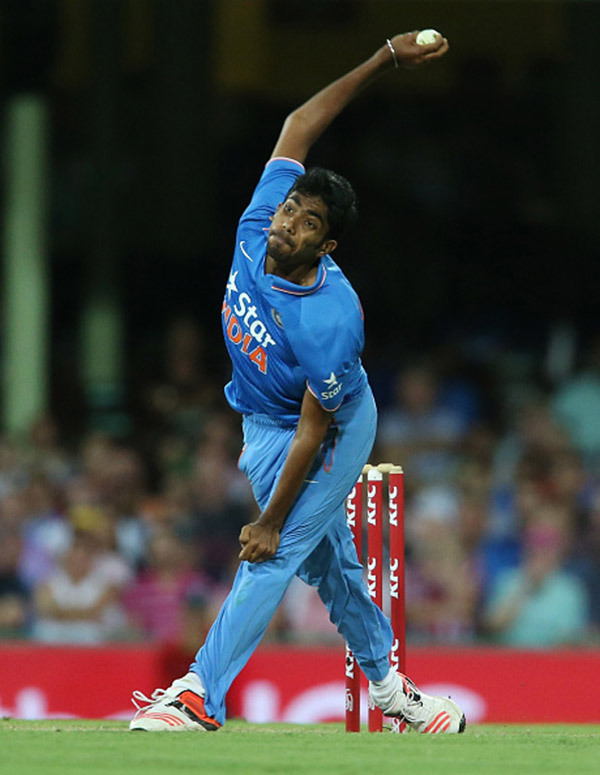 The 22-year-old Gujarat seamer, Jasprit Bumrah, was handed his ODI debut in the fifth and final match of the series against Australia in January. The right-arm bowler made a quick impression with the ball and bagged two wickets for 40 runs in his 10 overs. His highly-effective yorkers bolstered with an unorthodox bowling style continued to trouble the Aussie batsmen in the T20 series, where he bagged six wickets in three matches. His ability to pick up wickets consistently and bowl in the death overs also earned him a lot of praise from the Indian skipper. Bumrah, who was labelled as the "find of the series" by Dhoni, will be in the spotlight once again as he leads India's bowling charge alongside veteran Ashish Nehra against the Lankans. The 26-year-old Manish Pandey will always be remembered as the first Indian to score a century in the IPL. But, during the tour of Australia in January, the Karnataka batsman showed that he can deliver more in high-pressure situations. 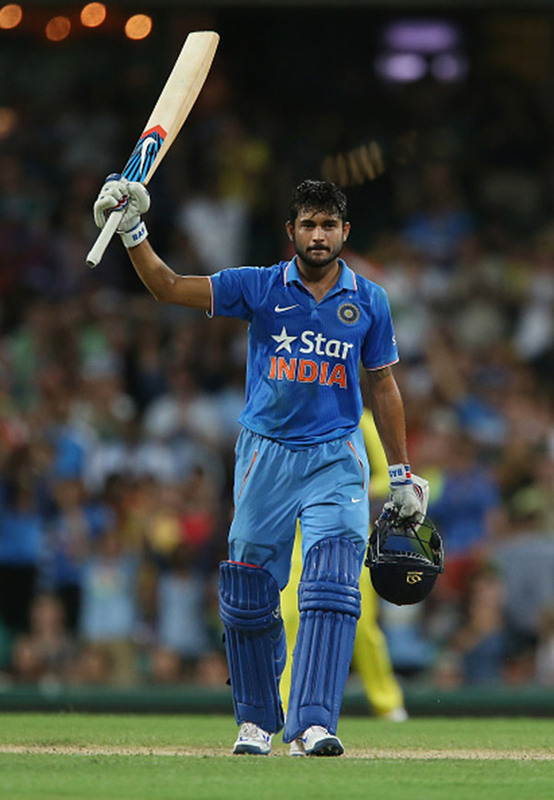 The right-handed batsman smashed an unbeaten 104 to help India secure a consolation win against the Australians in the fifth ODI. Pandey led India's chase of a mammoth 330 runs and the innings highlighted his ability to perform in hostile conditions. His on-field antics earned him a place in the Indian squad for the upcoming tournaments and the batsmen will be eager to stamp his class in the shortest version of the game. The 22-year-old Baroda batsman, Hardik Pandya, was relatively unknown in international cricket until he made his debut during the T20 series down under. His unbeaten eight-ball 21 against Chennai Super Kings and an unbeaten 31-ball 61 against Kolkata Knight Riders in 2015 helped Mumbai Indians win both those games. Known for his lower-order batting and medium-fast bowling, Pandya has been a crucial addition to Team India who has struggled to find a genuine all-rounder lately. 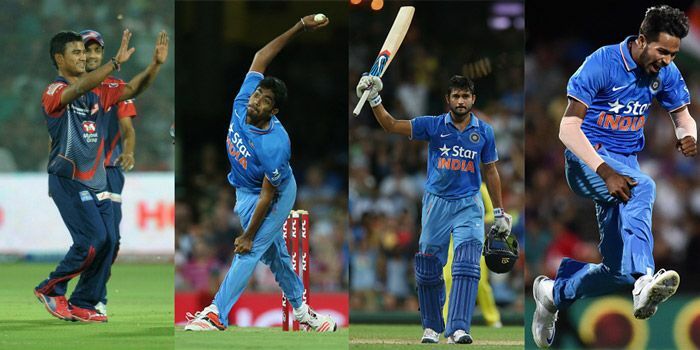 In the three matches he played in Australia, Pandya didn't get to bat but he did bag three wickets. The right-hander's ability will bring the much-needed stability in the bowling department for Dhoni, while he is also capable of contributing with the bat. The three games against Sri Lanka will be crucial for Pandya as he prepares to cement his spot in the playing XI. 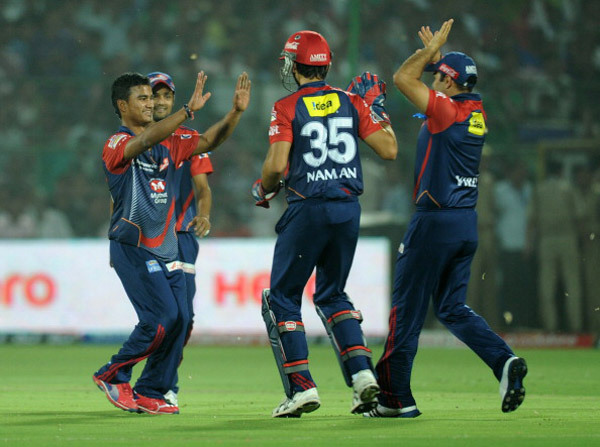 The 23-year-old Pawan Negi became the biggest story of the IPL Players Auction this year. The all-rounder was sold to Delhi Daredevils for a staggering Rs 8.5 crore - second most-expensive pick this year. A left-arm spinner who goes hammer and tongs with the bat in the lower-order, Negi scored 170 runs at 85.00 and took 16 wickets at 16.06 in the Vijay Hazare Trophy this season. 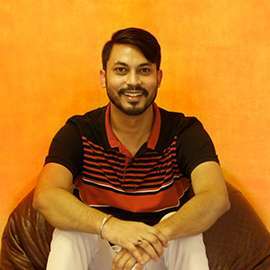 In the IPL, he has previously played for Chennai Super Kings under the leadership of Dhoni who feels that the player is a game-changer in shorter formats. Dhoni's faith in the budding cricketer also made him a surprise inclusion in India's squad for the World T20 and Asia Cup. With the Indian skipper throwing his weight behind him, Negi is likely to feature in the playing XI and could very well be pivotal for India.